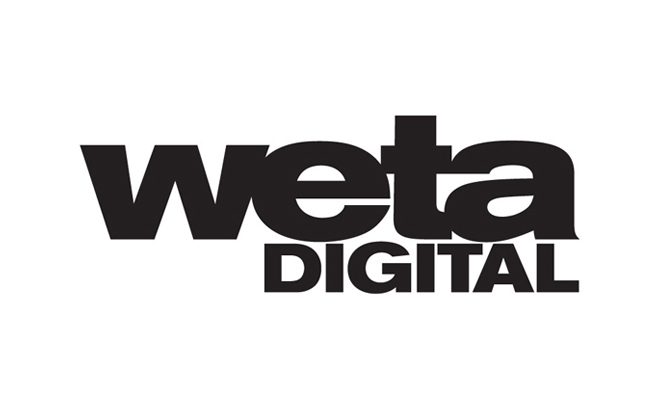 Weta Digital is one of the world’s premier visual effects companies. Led by Senior Visual Effects Supervisor Joe Letteri, Weta Digital has worked on visualizing characters from Gollum to Caesar and worlds like Middle-earth and Pandora. The studio has created some of the most memorable characters and worlds of the last twenty years.